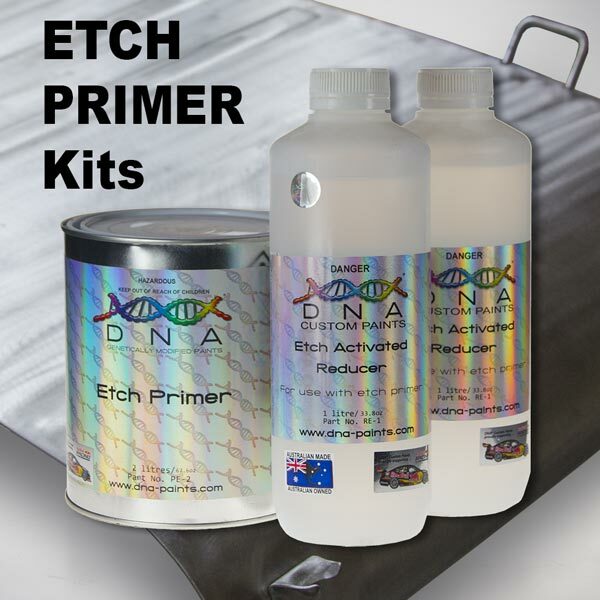 Etch Primer is a zinc chromate free activated primer. 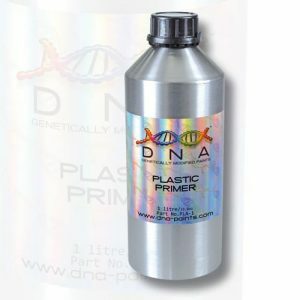 It has been designed to have excellent adhesion to ferrous and non- ferrous metals such as zinc, chrome, aluminum and galvanized materials. 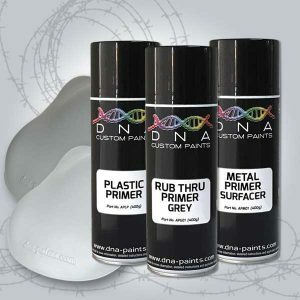 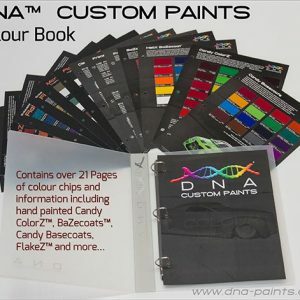 The etch primer will accept all DNA® topcoats and can be used wet on wet. 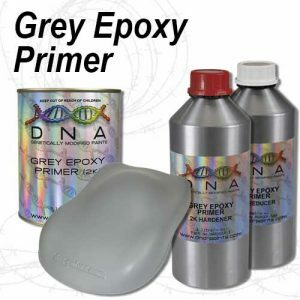 Etch primer possesses very good corrosion and chemical resistance with excellent adhesion on properly prepared metal substrates with one to two coats is all that is required for this versatile easy to use primer which dries to a matt green finish.